Graduated from the Catholic University of Milan, Andrea Bonardi didn’t cease the opportunity to initiate the Texere Advisors network. 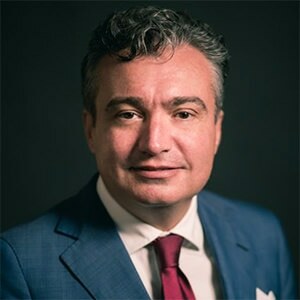 Prior to his role as a Managing Partner, Andrea accumulated significant work experience in Mumbai, Rome, Milan and in Singapore where he last became the President of the Italian Chamber of Commerce. Andrea then joined the Asian branch of La Perla and developed and managed a commercial network of over 40 stores, both franchised and directly owned. With 8 years of luxury lingerie retail experience, he today manages business development and assists lifestyle brands with retail potential to expand into the Asian market. He overlooks the overall commercial, marketing and operations functions of all brands. Our managing partner, Andrea Bonardi, presents @Texere Advisors and its business as an opportunity for the italian fashion, design and luxury SME to approach the eastern markets.